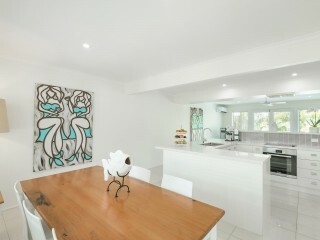 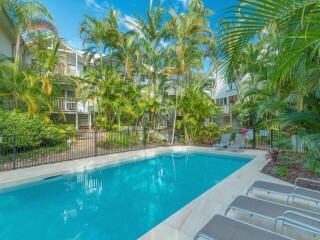 Secure a gem in low maintenance living in the heart of vibrant Noosaville. 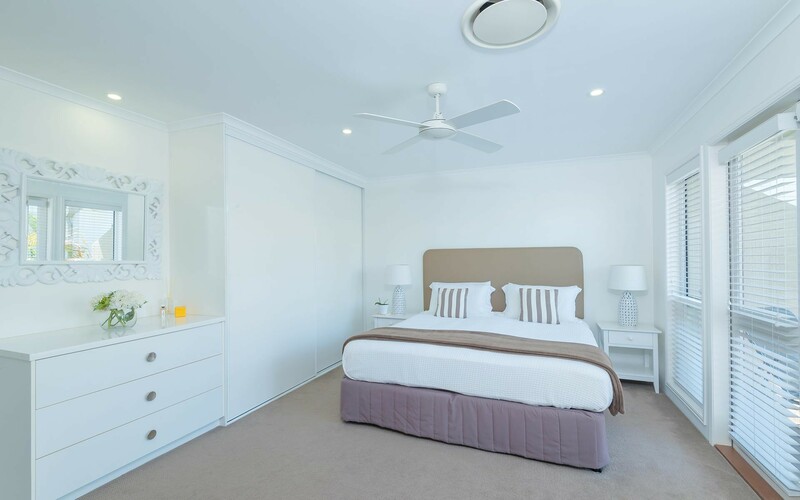 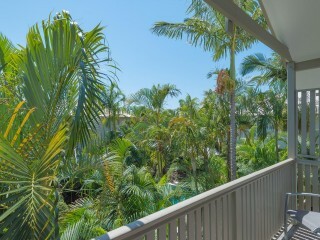 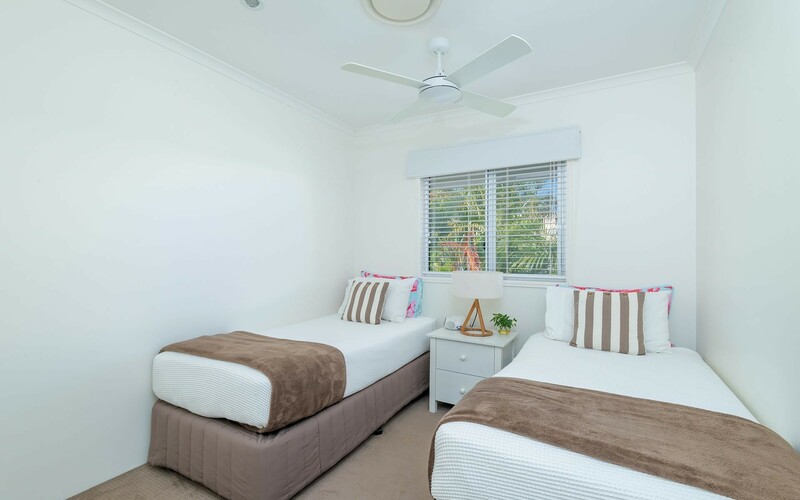 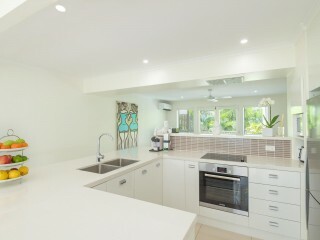 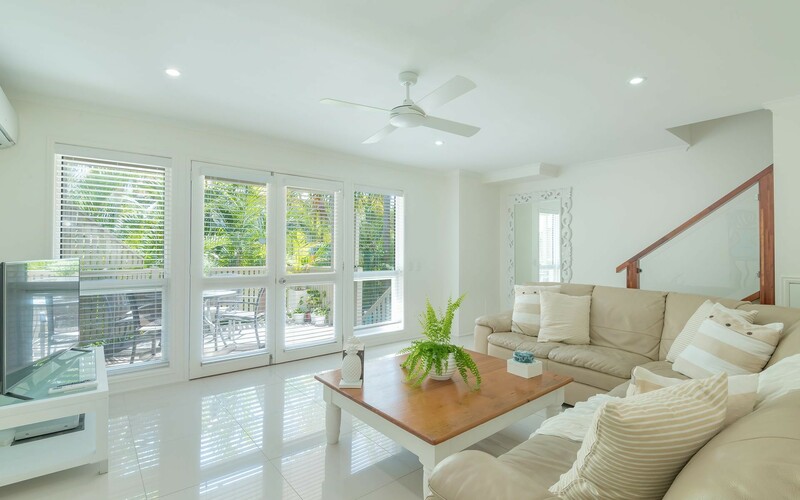 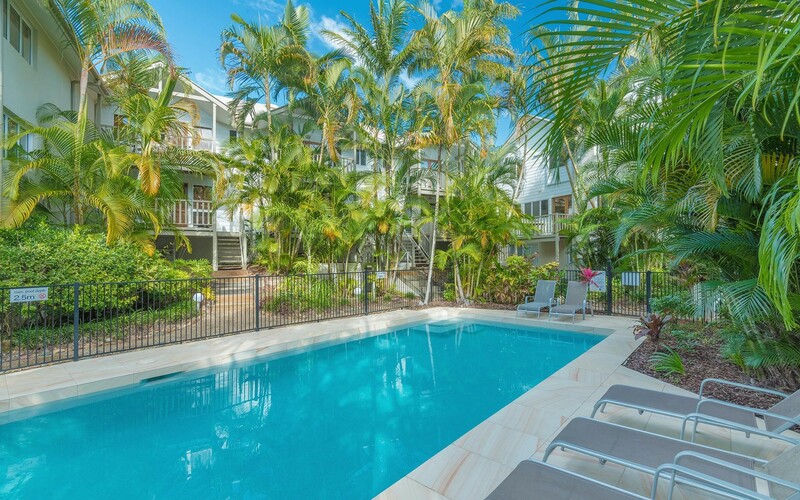 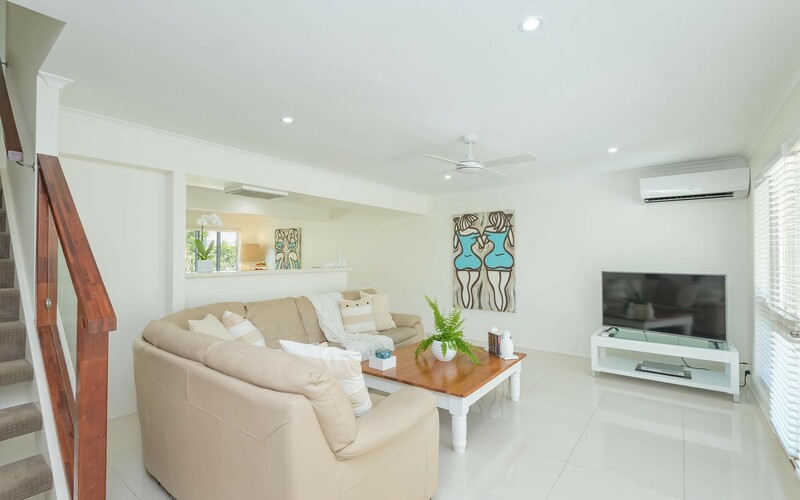 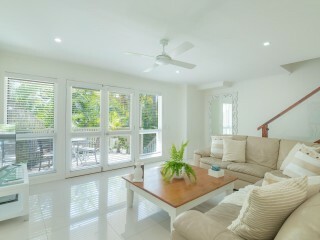 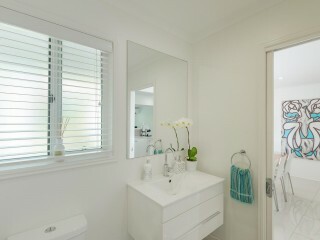 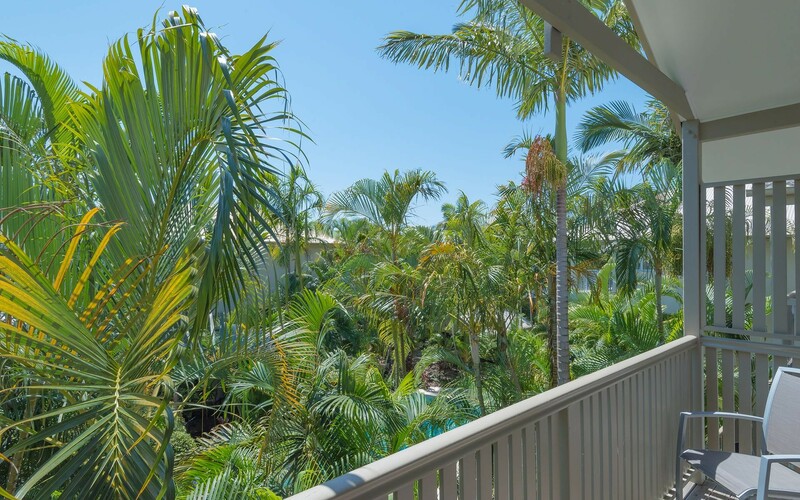 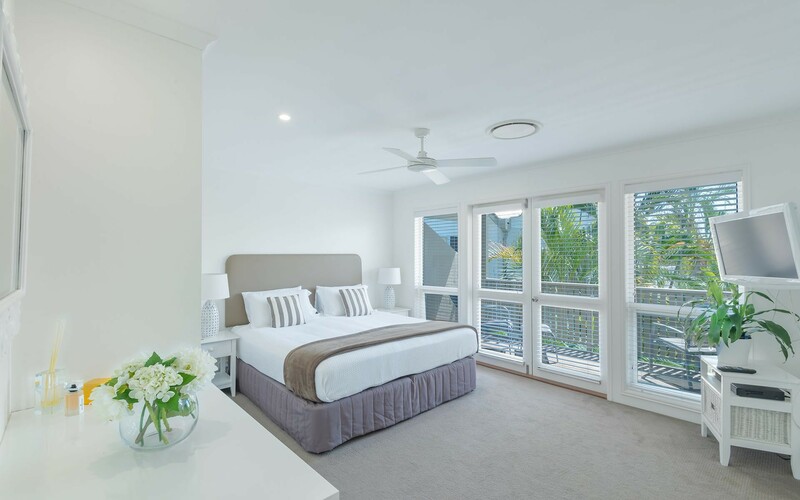 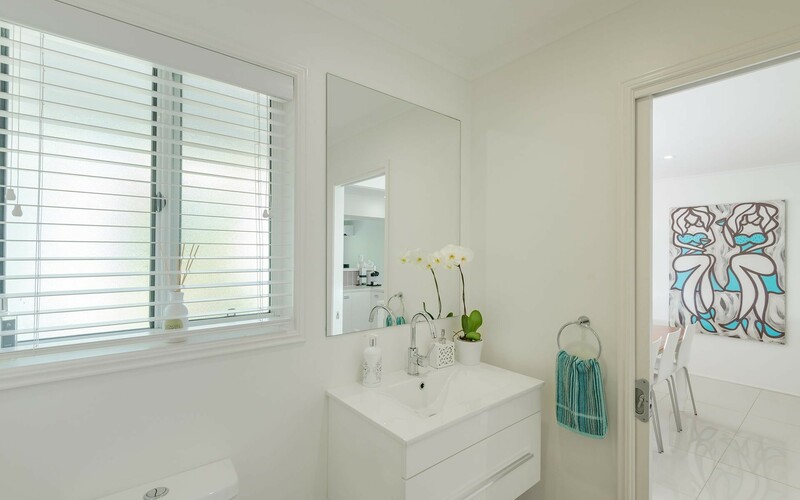 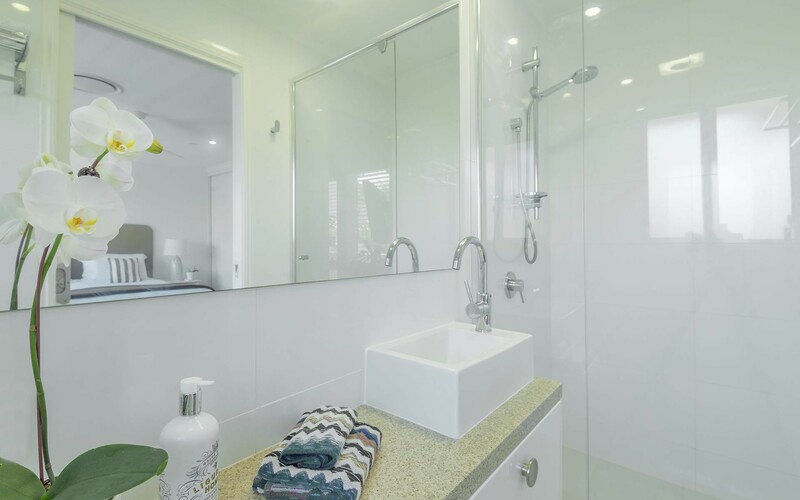 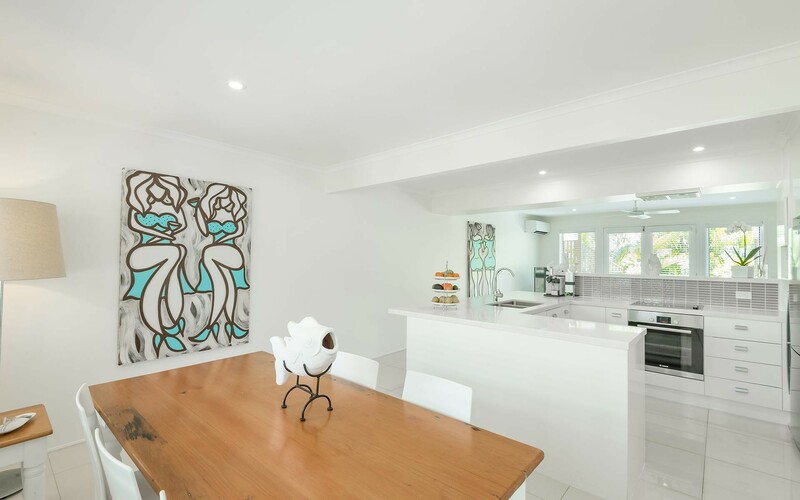 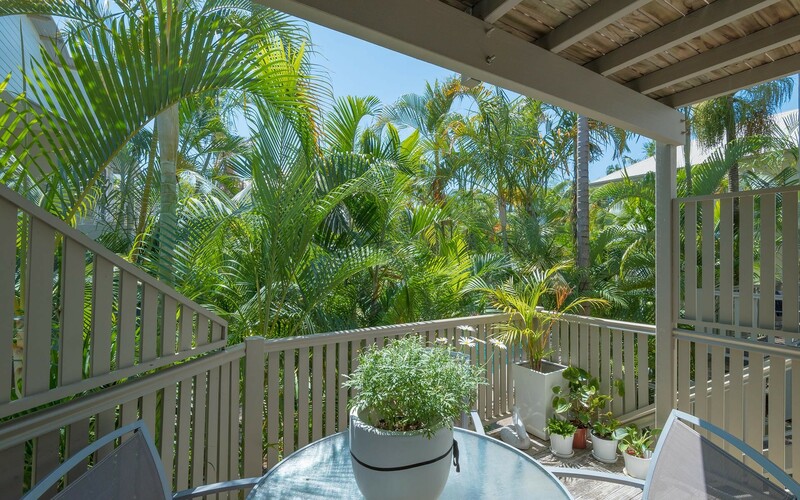 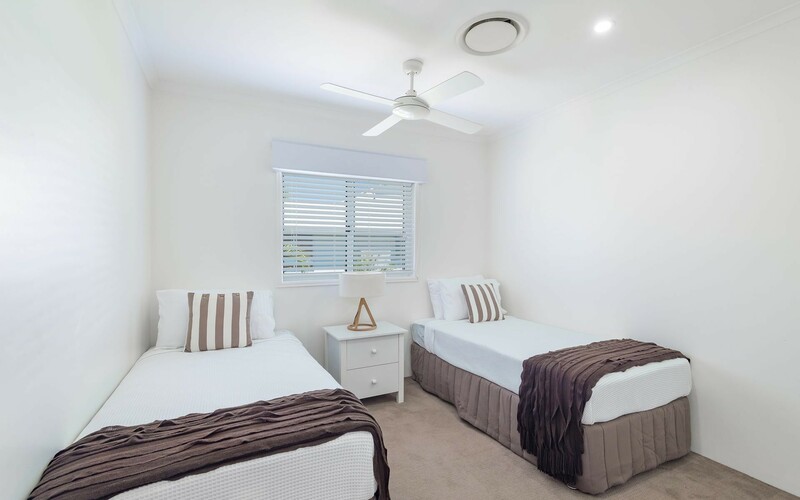 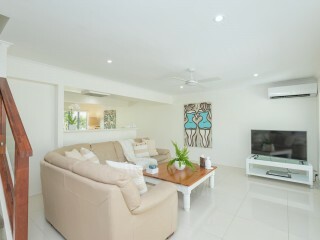 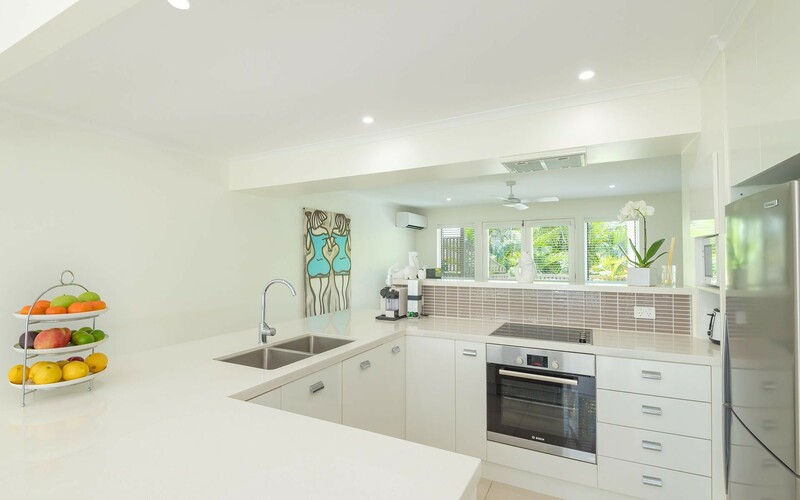 This spacious 3 bedroom townhouse is located metres from the Noosa River and some of Noosa's best cafés, restaurants, bars and boutique shopping. 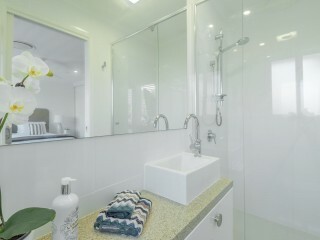 robe, ensuite and private balcony. 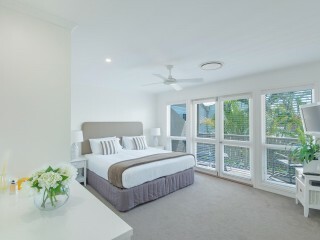 | Built in robes to the 2nd and 3rd bedrooms. 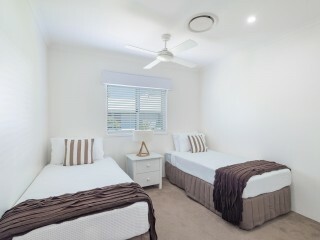 | Excellent investment opportunity with professional onsite managers. 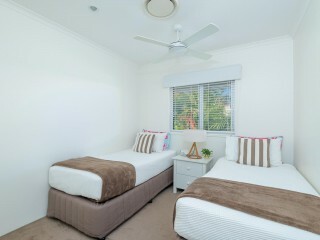 | Tandem undercover car accommodation for 2 vehicles. 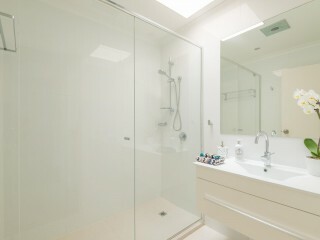 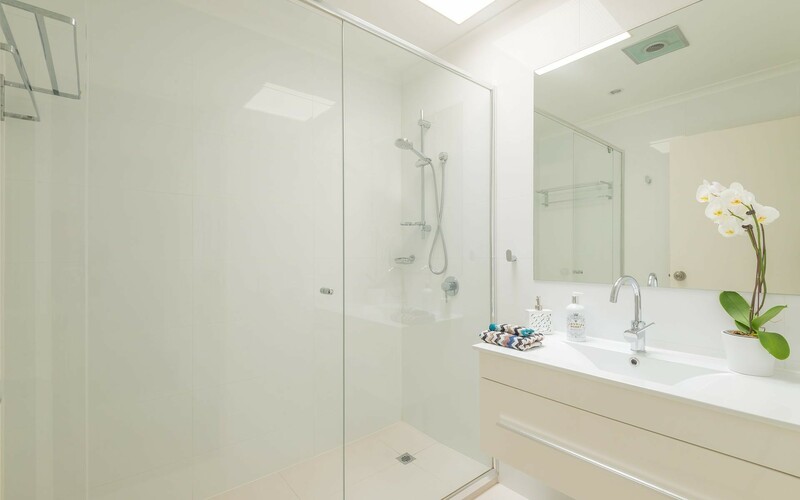 | European internal laundry with integrated powder room. 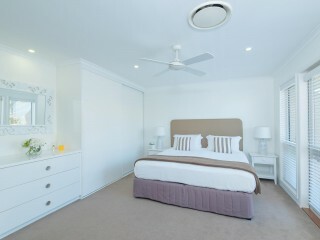 | Ducted air-conditioning to all bedrooms. 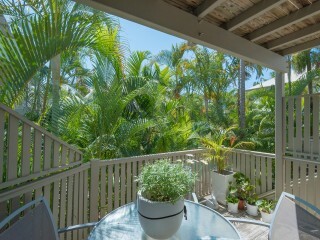 | Boutique tropical complex with full resort facilities. 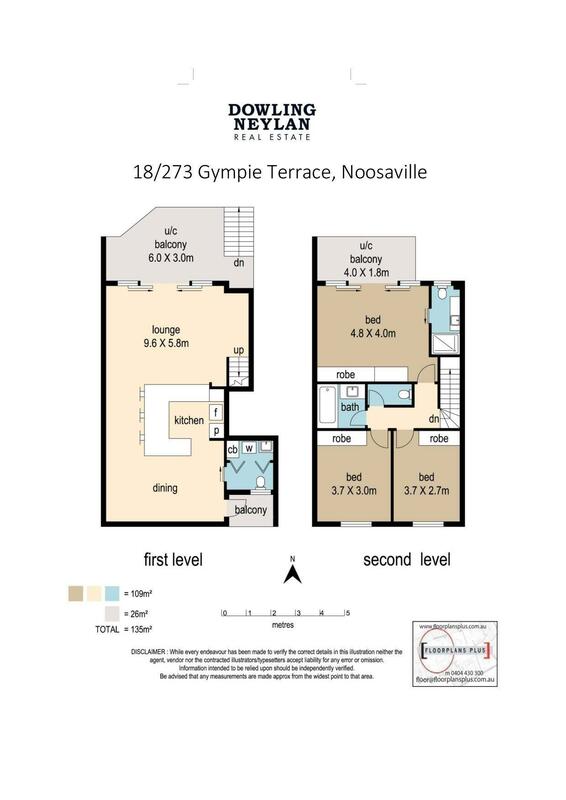 Contact Will or Nathan for any additional information, or to arrange an inspection.